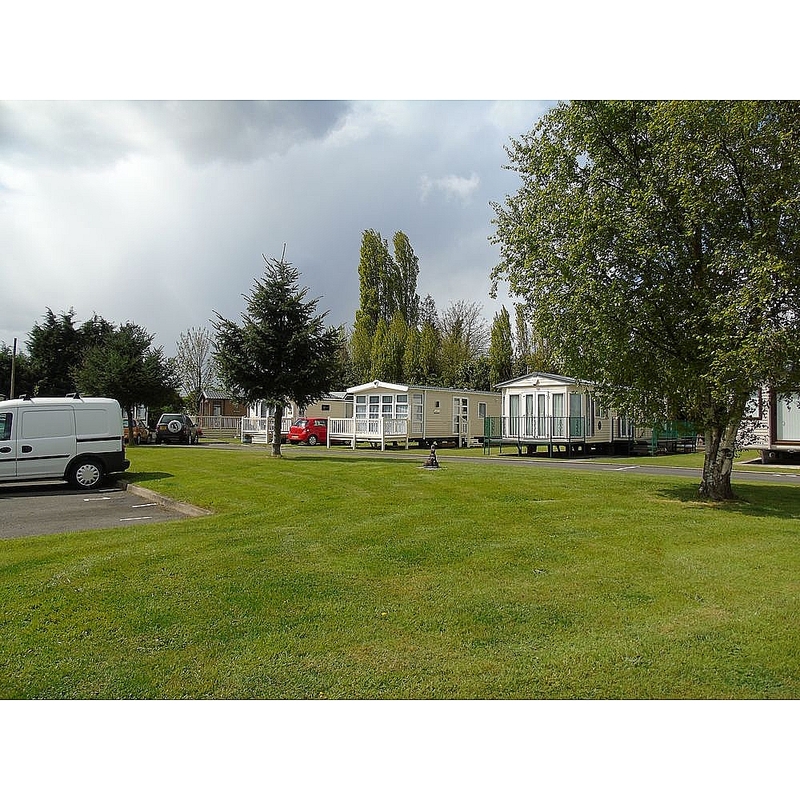 Situated in a rural setting in the historic canal-side village of shardlow lies our Marina & Holiday Home Park. 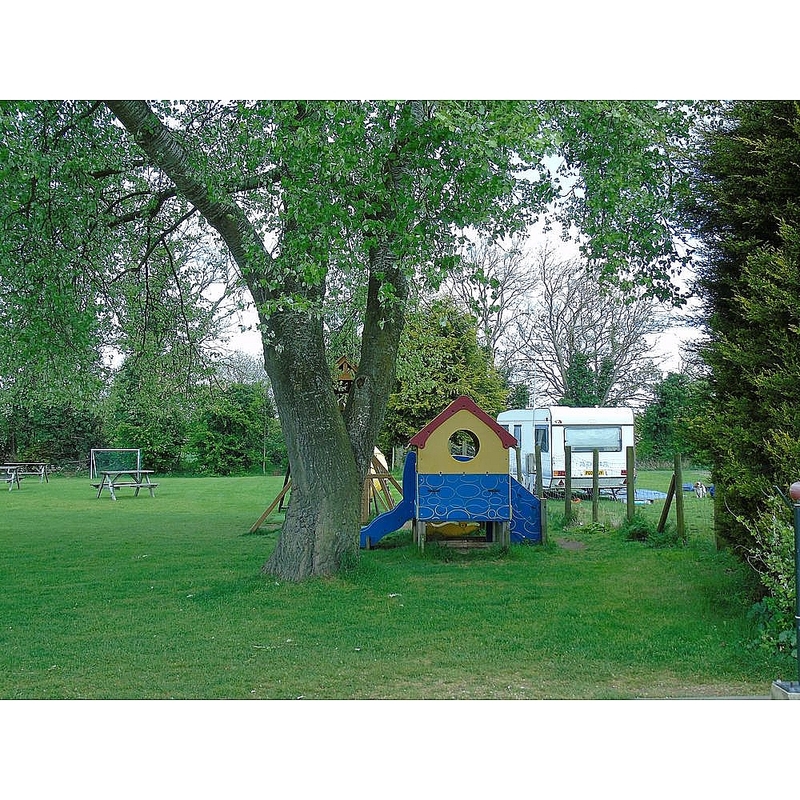 Situated on the river Trent and within a stone’s throw of both the river Derwent & Trent & Mersey Canal. 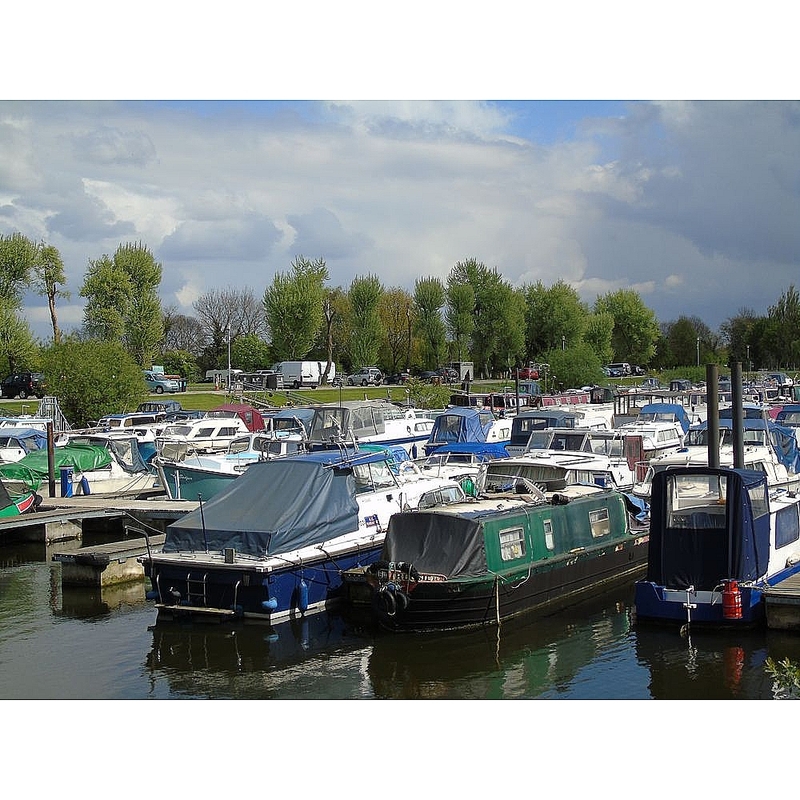 There are walks galore, fishing in a designated area within the Marina and locally and the Smithy's Bar and Restaurant on site. 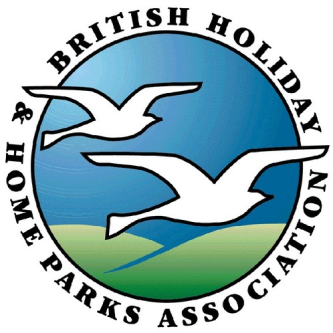 There are 2 separate Holiday Home sites for privately owned Static Caravans, Park Homes & Lodges. Shardlow Village has a unique place in history. 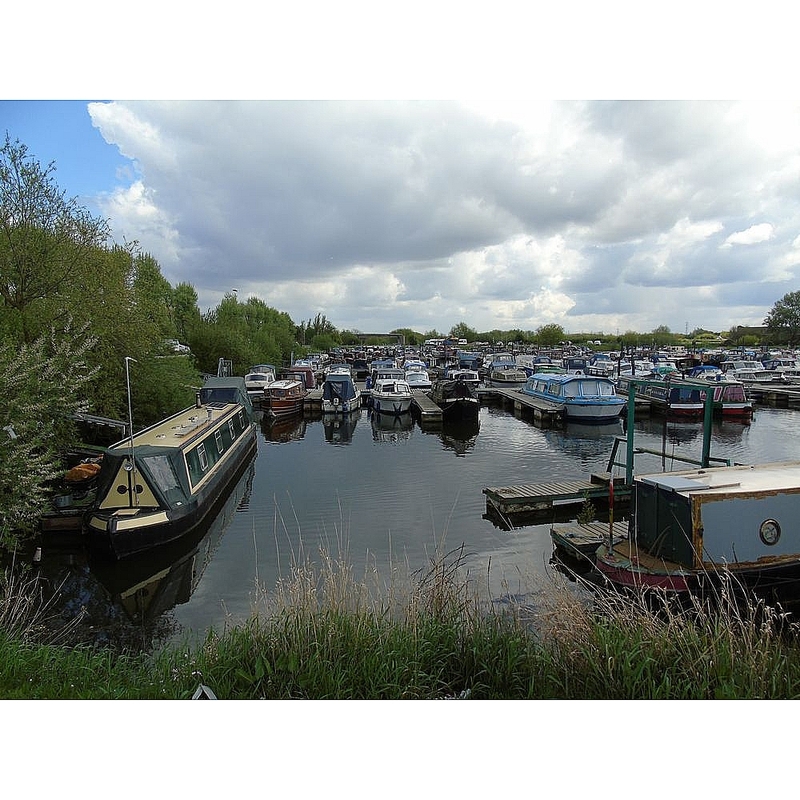 Originally a river port, Shardlow developed greatly with the opening of the Trent and Mersey Canal in 1770, with canal-side pubs and restaurants (8 in the village), there is plenty to see and do. 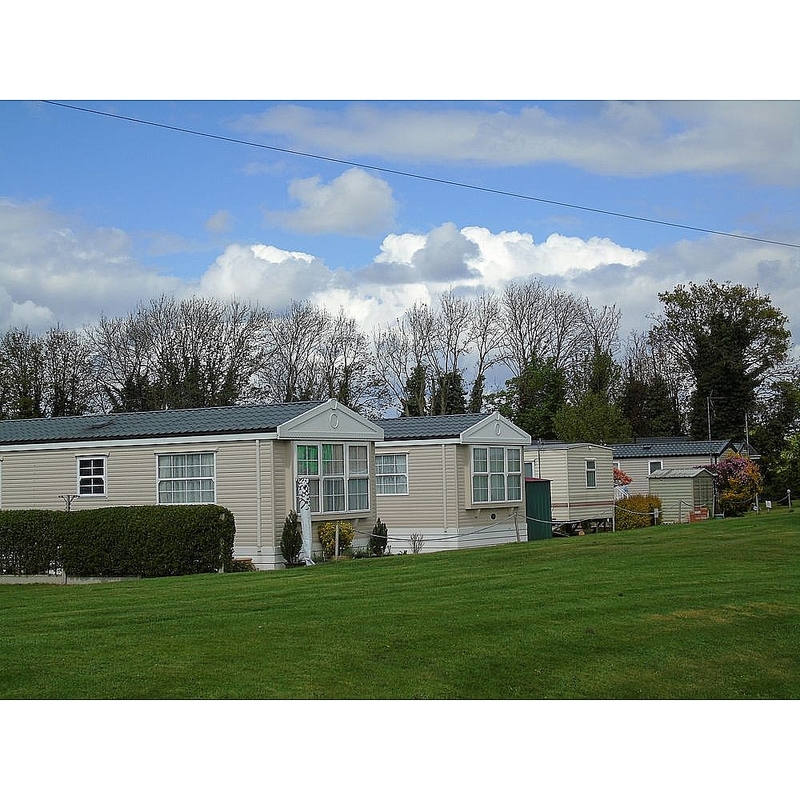 The Derbyshire Dales, National Forest and both Nottingham and Derby are all within easy reach. 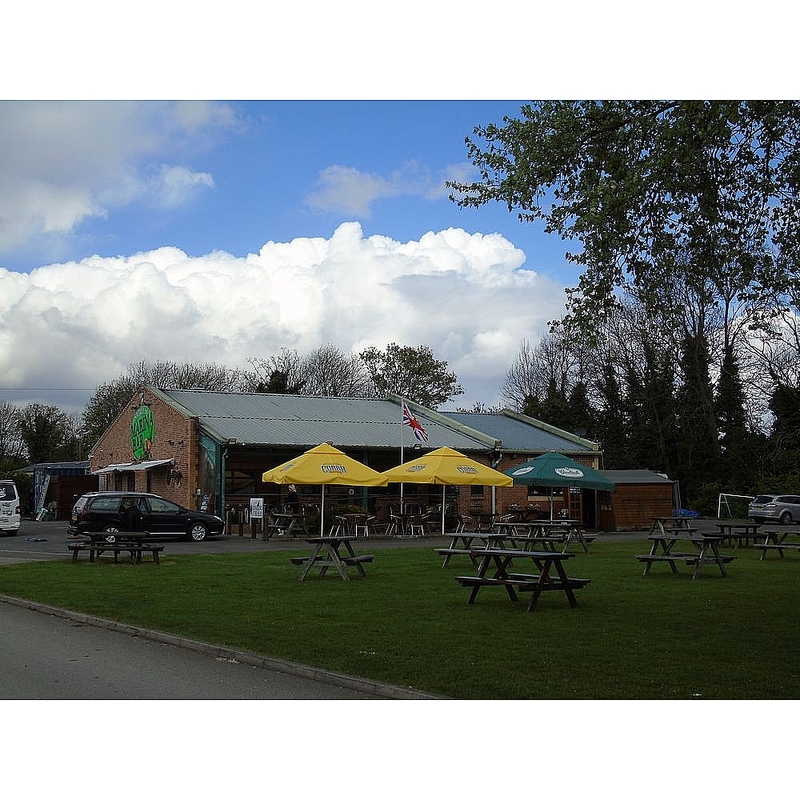 A good 24hr bus route runs through the village between Derby and Leicester, calling at numerous towns and villages along the way.